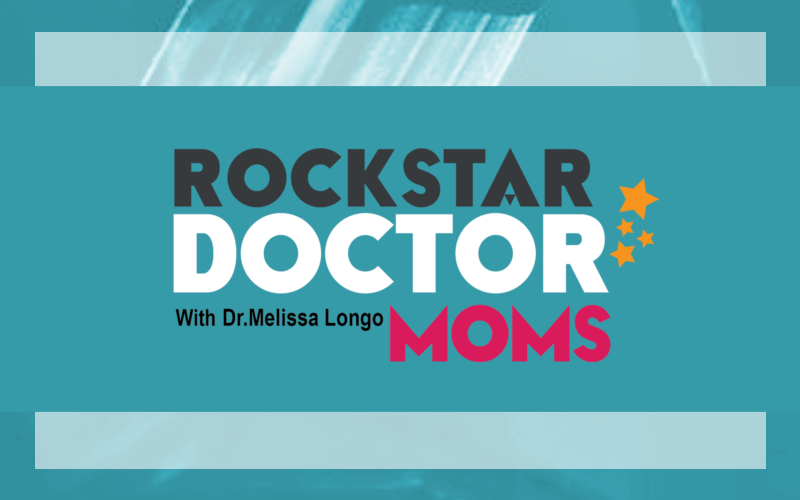 In this episode Dr. Melissa Longo discusses why it’s important as moms to set accept the different seasons we experience as women, set realistic goals in light of them, and most importantly develop an attitude of gratitude and learn to celebrate the small wins we see everyday. When you change your thoughts you change your perspective, and that changes your whole life experience. One of the secrets to finding more joy in life is not by constantly seeking more but by being content with where we are and what we have. In this show you’ll hear simple tips to shift your mindset into one of positivity and potential, especially if you are finding yourself frazzled and frustrated.